What a great month for new releases! At The Society for the Preservation of Pennsylvania Antiques, fundraiser Eleanor "Nell" Pratt solicits donations-and sometimes solves crimes. When a collection of George Washington's letters is lost on the same day that an archivist is found dead, it seems strange that the Society president isn't pushing for an investigation. 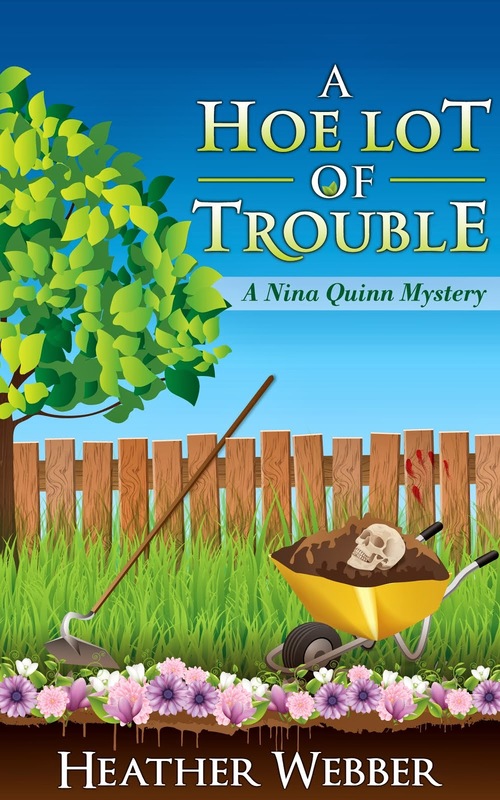 Nell goes digging herself, and soon uncovers a long, rich history of crime. When high-powered lawyer Ken "the Lip" Lipinski is found dead from a suspicious overdose, florist and amateur sleuth Abby Knight finds it hard to swallow that his opposing counsel-and her old boss-is the murderer. The members of South Carolina's Sweet Briar Ladies Society sewing circle are as loyal and close-knit as the day is long. 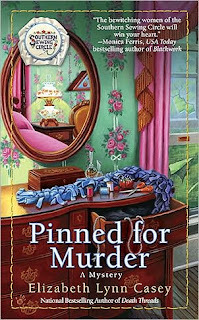 But when the richest and meanest woman in town turns up murdered, the new Yankee librarian Tori Sinclair finds that some threads can bind dangerously tight. Hannah is stunned when a stranger stops her on the street to deliver a message from her long-dead mother. Susan Parker, Hannah learns, is a popular television medium whose accurate predictions leave fans and critics alike puzzled and intrigued. In spite of her scepticism, Hannah schedules a private reading. But on the morning they are to meet, Susan is struck by a hit-and-run driver. An accident? 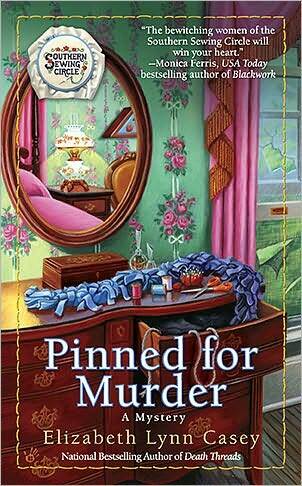 Hannah doesn’t think so – especially when she discovers that more than one person had good reason to want Susan dead . . .
What are you reading right now? I'm just starting BUZZ OFF by Hannah Reed. 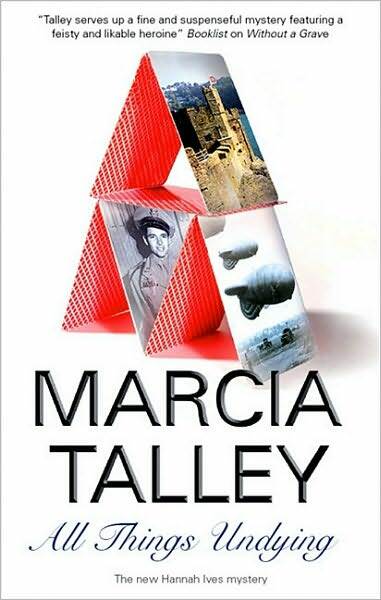 I didn't know about the Marcia Talley book. I'll have to check her out. ooh, I just finished Buzz Off and I loved it. I just started Dirty Rotten Tendrils. Marcia's books are great, Dru--have you read any of the others in the series? The stories for where she gets her ideas are a hoot, too! Lisa, I hope you love it! I still need to order my copies! Yikes.